When it comes to protecting your data saved in your Dropbox folder, encryption seems to be the only option that is available and works. But since Dropbox doesn’t have such feature out of the box, the process to encrypt the data has to be done on the client side via a 3rd party encryption software before the data gets uploaded to the cloud. 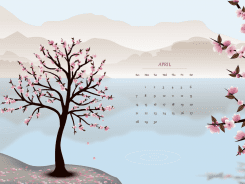 Sookasa is one of these encryption solutions that have done a quite amazing job, not only securing your data with the industry’s highest security standard: AES 256 bit encryption, but also doing so through a very simple process that every Dropbox user is able to handle, whether you know what an encryption is or not. It’s made not only for enterprise that looks for a solution that’s HIPAA and FERPA compliance, but also for individual personal use as well. What’s better, it’s FREE if you use it for personal use. The word of Sookasa sounds a bit weird but according to Asaf Cidon, co-founder, it’s a misspelling of “su casa” (your home), as in “mi casa es su casa” (my home is your home) in Spanish, meaning that Sookasa is your home in the cloud, a place that is warm and that you can trust. Sign up a free account on the website first. 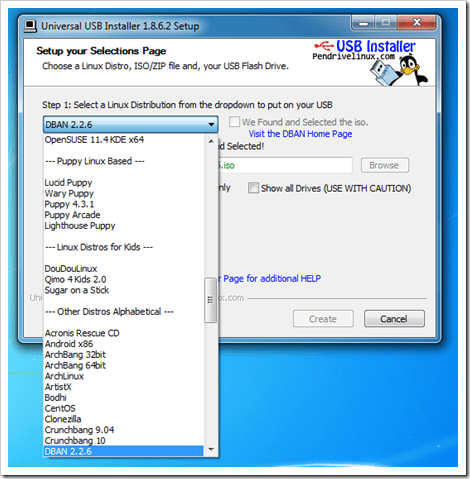 Sign into your account, download the Windows version of client installation file. Install the client on your computer. 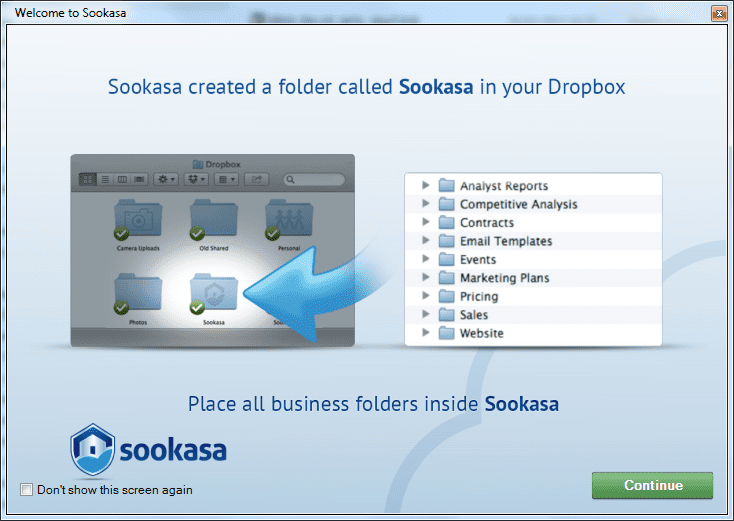 Once it’s installed, Sookasa automatically created a folder called Sookasa inside your Dropbox folder, assuming that you already have Dropbox installed. If not, load it up first. 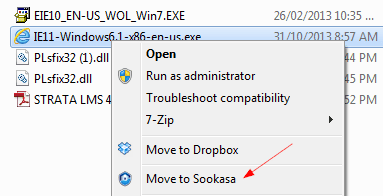 From now on, when you need to save a sensitive file over to Dropbox in an encrypted format, you can simply drag into Sookasa folder. 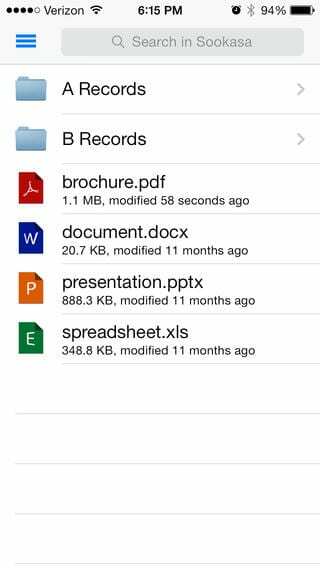 Sookasa will automatically save an encrypted copy into your Dropbox for you. 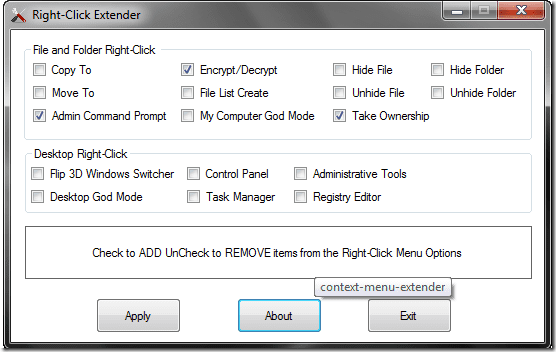 It also has Windows Explorer integrated that lets you move files or folders to Sookasa folder right from the right-click context menu. You can also share the encrypted data to other people as well. 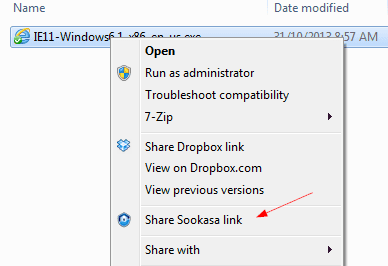 You can just right-click the file you want to share from Sookasa folder, and choose Share Sookasa link from the context menu. A dialog box pops up asking for the email address of the recipient. You can set the expiry date onto the shared link as well. Note that only those who access to the specified email address can get access to your shared encrypted data. Sookasa is also a multi-platform ready solution that not only works on Windows but also on Mac, iOS and Android devices as well, which makes the data accessible securely from anywhere. You can view, share files directly on these devices without bothering decryption hassles. Sookasa also provides a central control panel that lets you to control, check, browse, and audit what’s happening to your encrypted data. Even though the online audit, browse features are limited to paid Compliance plan, you can still enjoy the dashboard to check and find out the devices that have gain access to your data. And you can disable any of them right from there if you see any suspicious devices that you are unaware of. Sookasa is one of the best encryption solutions to secure your data right inside your Dropbox folder. It’s secure, it’s easy to use, it’s free if personal, and it’s HIPAA and FERPA compliance if it’s enterprise. The multi-platform support, especially the support on smartphones, puts the data security right in your pocket. If you are a heavy Dropbox use, you will need Sookasa to secure your data inside your Dropbox folder. It’s your home in the cloud. Unfortunately, it would appear that Sookasa stores your private keys. So whilst the encryption mechanism is isolated from Dropbox, it is still open to government seizure and data theft from Sookasa. Whilst the product seems nice and convenient, depending on who you are trying to secure your Dropbox data from, it may be misleading in its security claims. Thanks Karl. That’s a very good point. In case you are not notified, Asaf, CEO of Sookasa, has responded your point, quite comprehensively. For convenience sake, Sookasa does indeed securely manage the private keys for most of its customers. The advantages are that we can restore lost passwords, enable seamless sharing without exchanging passwords and provide companies access to employees’ files in the event of separation etc. The main security benefit of using Sookasa is that if you or one of the people you share with loses a device, or if you accidentally share with someone unauthorized, we prevent access to your sensitive data. This is especially important in regulated industries (healthcare, education, financial, etc.). By separating the data from the encryption, we also prevent cloud vendors like Dropbox from accessing your data. For corporate accounts that are concerned about subpoenas and government seizures, Sookasa does offer an on-prem key hosting solution, where the company solely hosts the master keys and Sookasa never gains access to the file or master keys. This is a conscious product decision we made — we think that the vast majority of businesses, professionals and consumers we serve (e.g., healthcare providers, educational institutions, ordinary consumers) prefer not to store, protect and manage their own private keys. When you store your own private key, you risk losing access to your data in case something goes wrong.